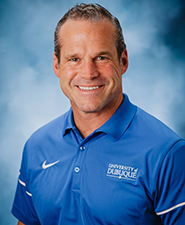 The University of Dubuque Wellness and Exercise Science major is designed to prepare students for careers in a variety of health, wellness, and fitness programs, sport marketing and management, as well as graduate studies. 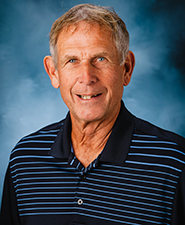 The Wellness and Exercise Science Department plans to offer four distinct programs of study: bachelor of science in both wellness and exercise science (WES) and human health science (HHS), and a bachelor of arts in both sport marketing and management (SMM) and public and community health (PCH). Students majoring in wellness and wxercise science are exposed to a variety of practicums and required to complete an internship. Practicums involve working with strength & conditioning or wellness programs on campus, while the internship is conducted off-campus in a setting that best reflects the professional interest of the student. 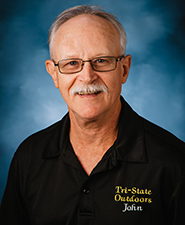 Students are prepared to pursue a variety of nationally recognized professional certifications upon successful completion of the Wellness and Exercise Science Program. 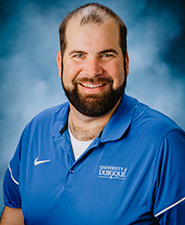 A University of Dubuque degree in the Wellness and Exercise Science Program is designed to introduce students to a variety of future careers within the wellness and fitness profession. Students are prepared for the management of wellness and fitness programs in corporate fitness centers, clinical and community wellness programs, and for possible graduate studies in exercise science. In addition to required courses offered within the department, students may complete elective courses in basic sciences, statistics, psychology, or business. 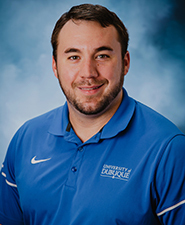 Do In addition to their coursework, students in the Wellness and Exercise Science (WES) Program have the opportunity to shadow or gain work experience with fitness professionals, strength coaches, and trainers both on campus and in the Dubuque Community. Students will also gain practical experience in the Human Performance Lab, performing industry-relevant assessment tests. 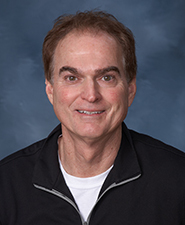 Students are prepared for the management of wellness and fitness programs in corporate fitness centers, clinical and community wellness programs, and for possible graduate studies in exercise science. 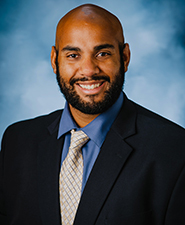 Students also have the opportunity to graduate as certified personal trainers, and/or certified strength and conditioning specialists through the National Strength and Conditioning Association, preparing them for immediate employment in the coaching and training field, or to apply for graduate assistantships in programs across the country. During their junior and senior year, students have the opportunity to sit for the National Strength and Conditioning Associations Personal Training and Strength Coach tests. Students have full access to the 1,200 sq/ft Knox-Coit Human Performance Lab. Students are advised by faculty that have over twenty years of experience in personal training and strength and conditioning. 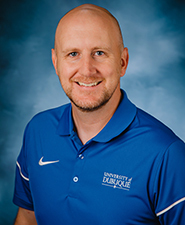 The Wellness and Exercise Science Program at the University of Dubuque is designed to introduce students to a variety of careers within the wellness and fitness profession. 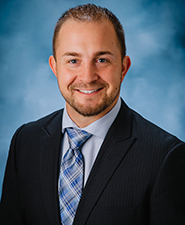 Students are prepared for the management of wellness and fitness programs in corporate fitness centers, clinical and community wellness programs, and for possible graduate studies in exercise science. Students in this track will prepare and test for a certification exam for personal training or strength and conditioning. Students majoring in wellness and exercise science are exposed to a variety of practicums and also required to complete an internship. Practicums involve working with strength & conditioning or wellness programs on campus, while the internship is conducted off-campus in a setting that best reflects the professional interest of the student. Through the Human Performance Lab, students will gain valuable experience in various forms of assessment through use of the BodPod, metabolic cart, Dartfish software and other instrumentation. This program is designed to provide the educational and experiential base for entry-level professional practice. Students wishing to pursue graduate level studies through this track will have a solid foundation from elective courses in basic sciences, statistics, psychology, and business. Mike Zweifel, Marie Axtell, Steve Vassilotti, Sydney Cole, Mike Braden, Miles Hookstead, Molly Whiting, and Temwa Phiri are self-starters. They all value their Wellness and Exercise education and are lifelong learners. 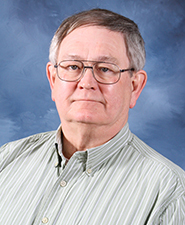 Many students of the program have enrolled in graduate school. Additionally, the program helps to build a strong knowledge base as well as strong interpersonal & professional skills.